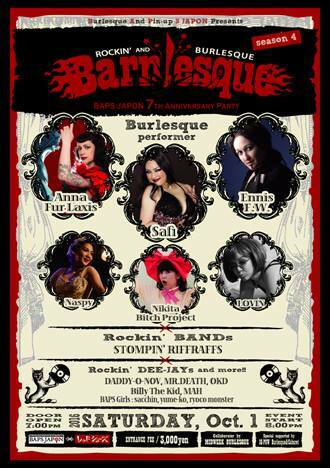 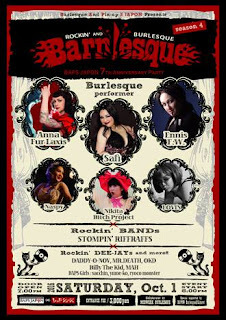 Burlesque dancers, garage DJs, Stompin' Riffraffs! 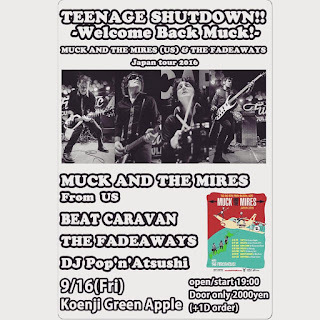 Excellent garage poppers Muck and the Mires from USA kick of their new Japan tour at Green Apple in Koenji! 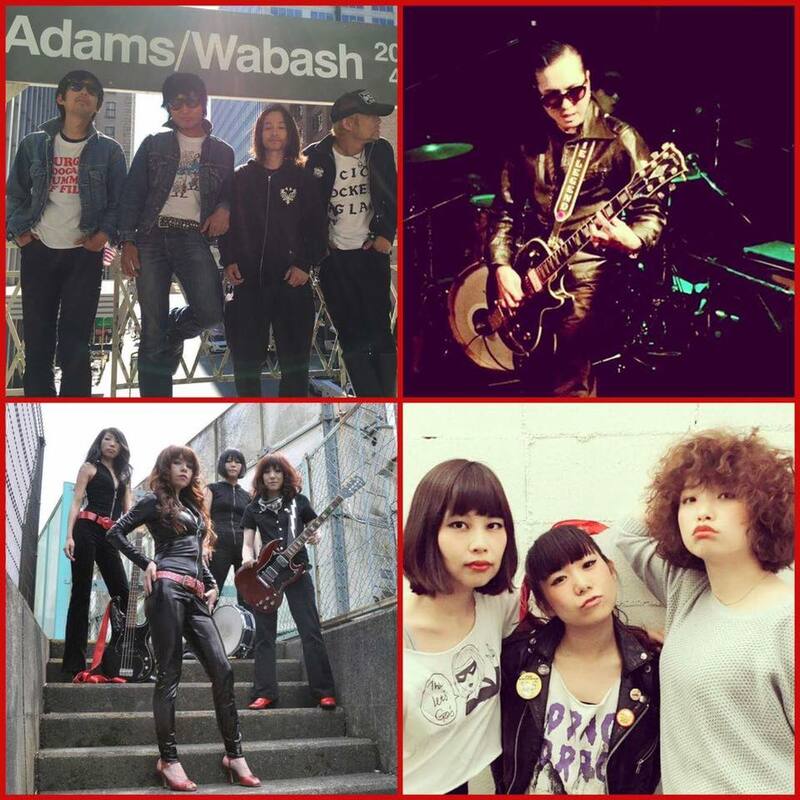 Poppy punk from Havenots and more in Shimokitazawa! 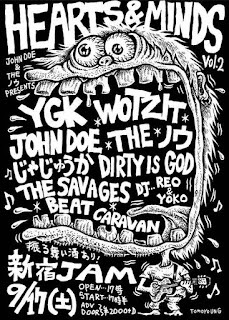 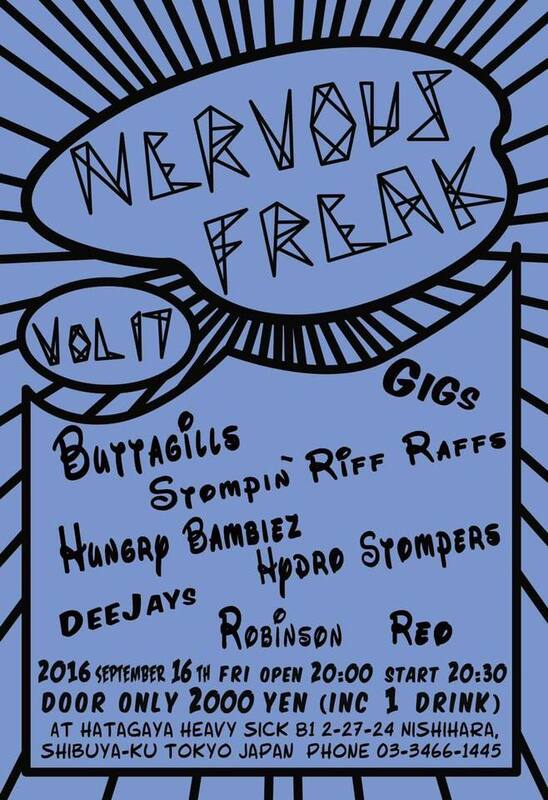 Demented rockabilly from Stompin' Riffraffs, Hungry Bambiez and many more at Hatagaya Heavy Sick! 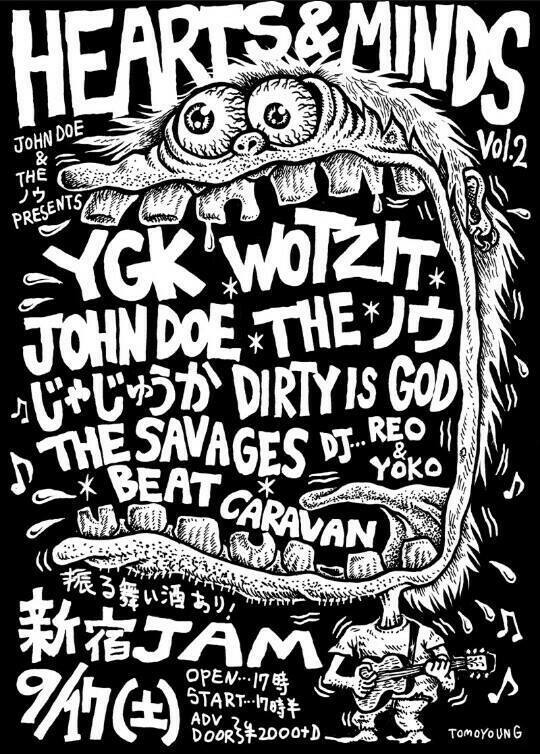 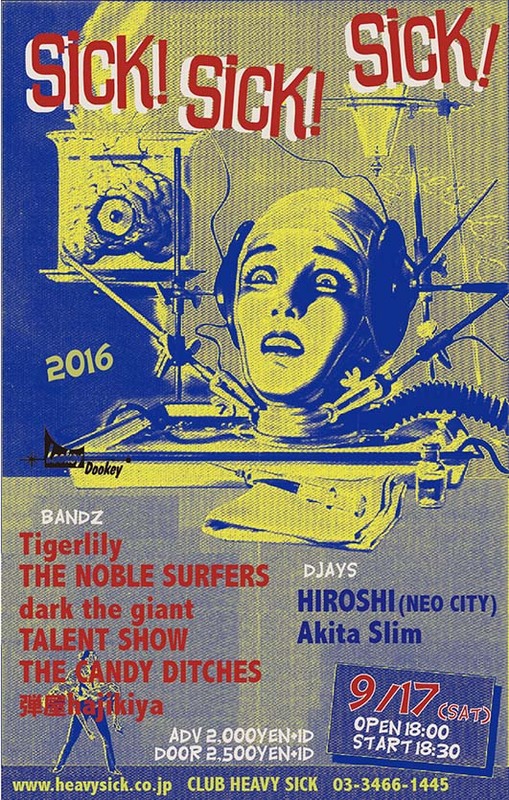 Candy Ditches, Talent Show, DJs at Hatagaya Heavy Sick! 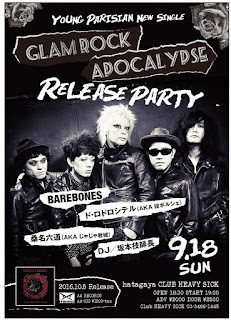 Tokyo's top glamrockers celebrate new single at Hatagaya Heavy Sick! 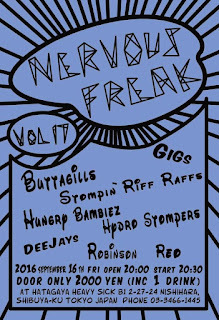 Free show with folk-punk, acoustic, rock/pop and more! 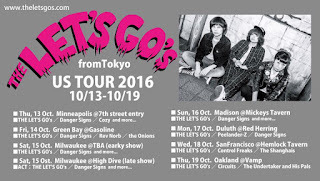 The Let's Go's come to the US! 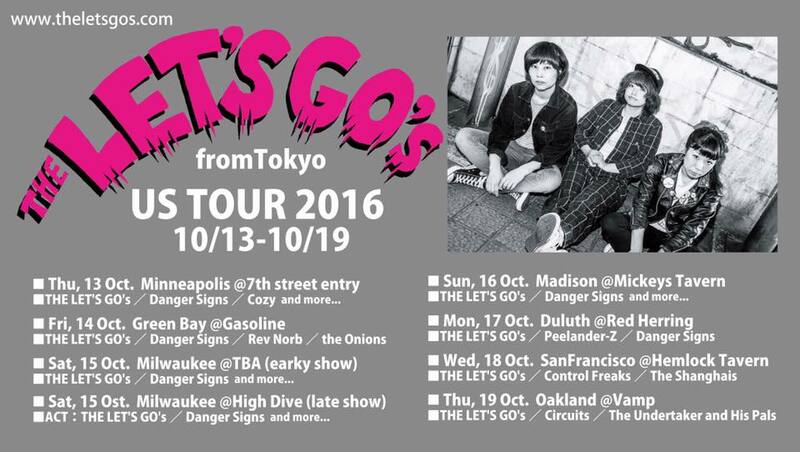 One of Japan's best pop-punk bands are heading Stateside! 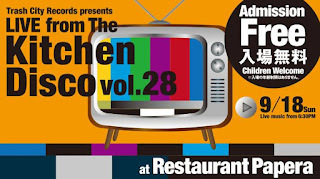 Don't miss Coco, Mie and Moeko as they come to a live house near you! 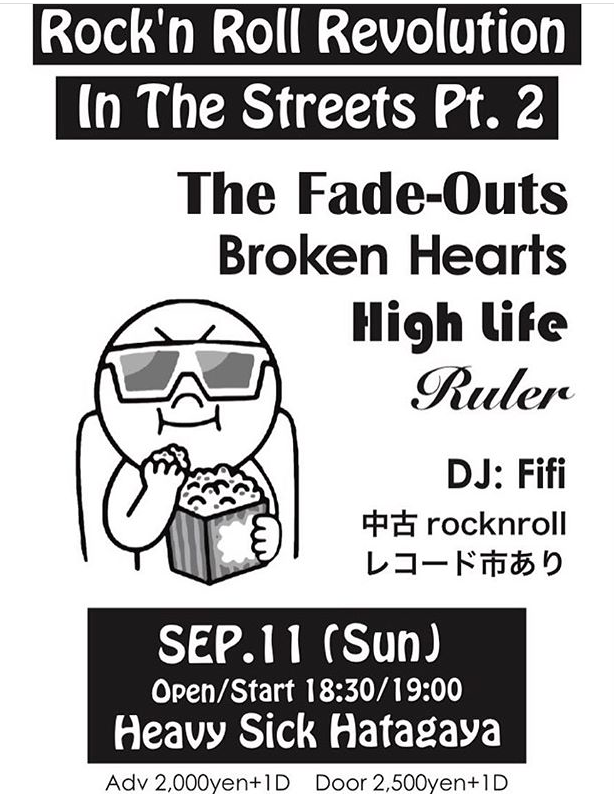 Details on the web and on the flyer, below. The gigs with The Mutants from UK have been postponed, but local collaborators Vinyl Japan pulled together a great replacement lineup at Shinjuku Marz, including girl hard rockers Kanana Speedcats, plus Thunderroads, The Let's Go's and Eddie Legend A Go Go! 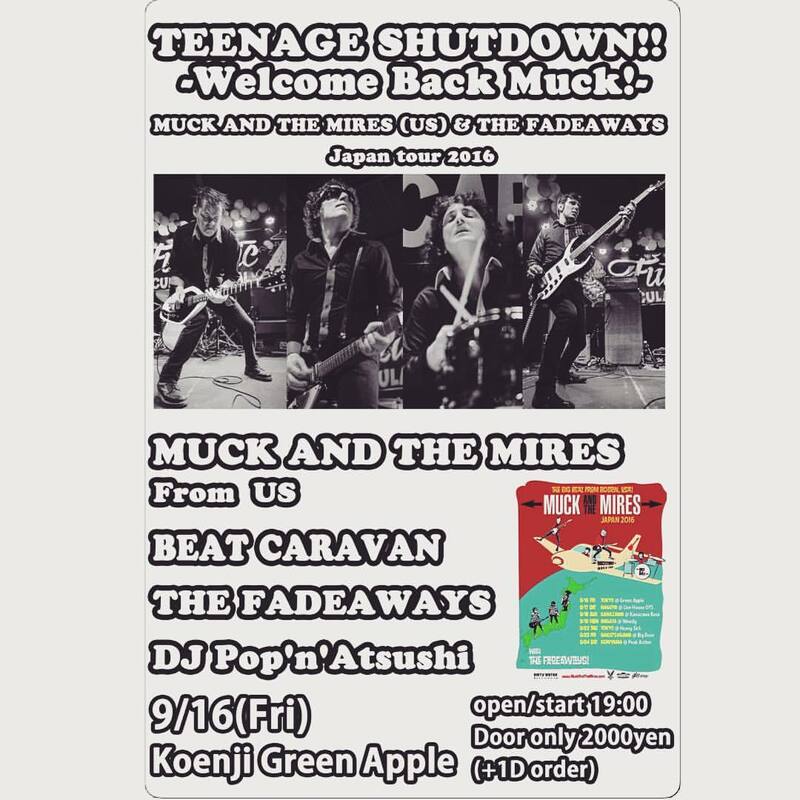 Back From The Grave Returns Friday 9th. 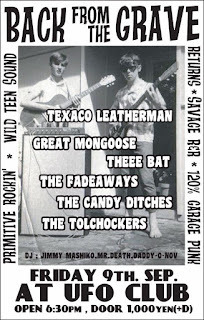 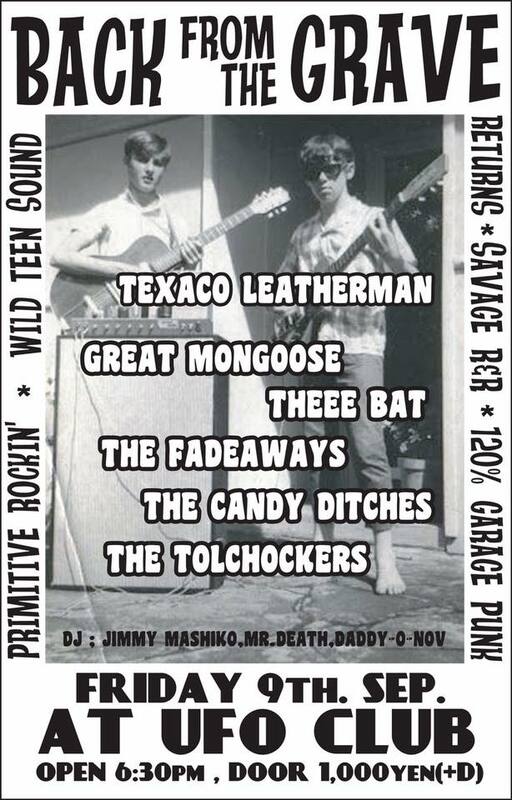 Sep.
Texaco Leatherman, Fadeaways, regular DJs and all the usual suspects join another Back From The Grave event at Higashi-Koenji UFO Club! 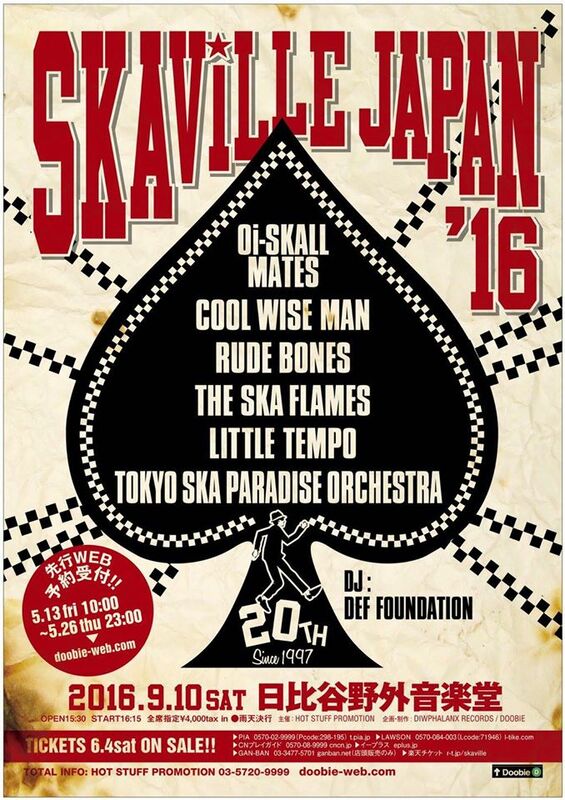 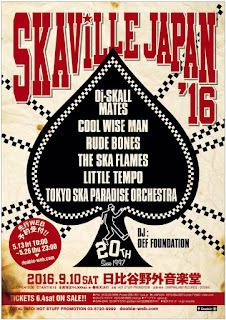 Cream of Japan's Ska scene with Oi-Skall Mates and many more! 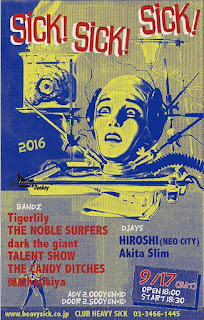 Final visit (for now) by punk underground legends Doctors of Madness, plus Flashlights, Anisakis and BabyBlue! 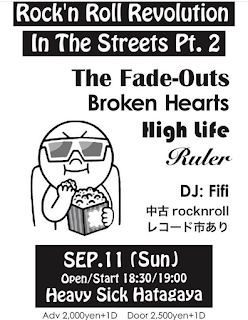 Fade-Outs and pop-punkers Broken Hearts, plus DJ Fifi Poorcow at Hatagaya Heavy Sick! 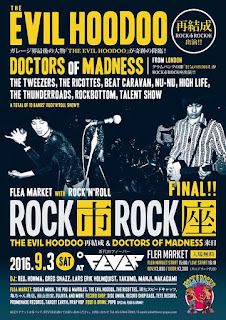 Extra: Doctors of Madness - more madness! 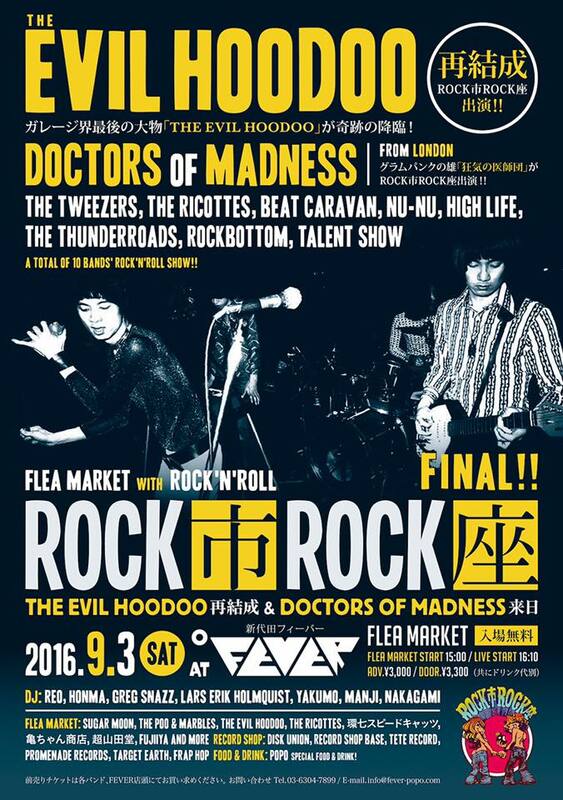 If you missed legendary proto-punkers The Doctors of Madness this Saturday at Fever, there are a few more chances to catch them before they return to the UK! 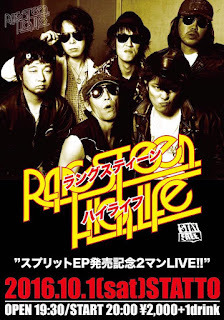 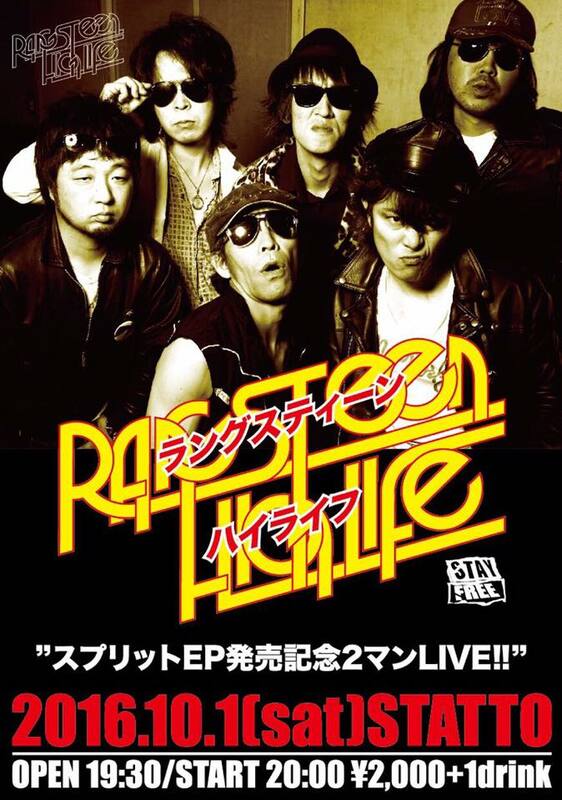 Original members Richard "Kid" Strange and Urban Blitz are joined by Susumu and Mackii from Japan's Sister Paul. 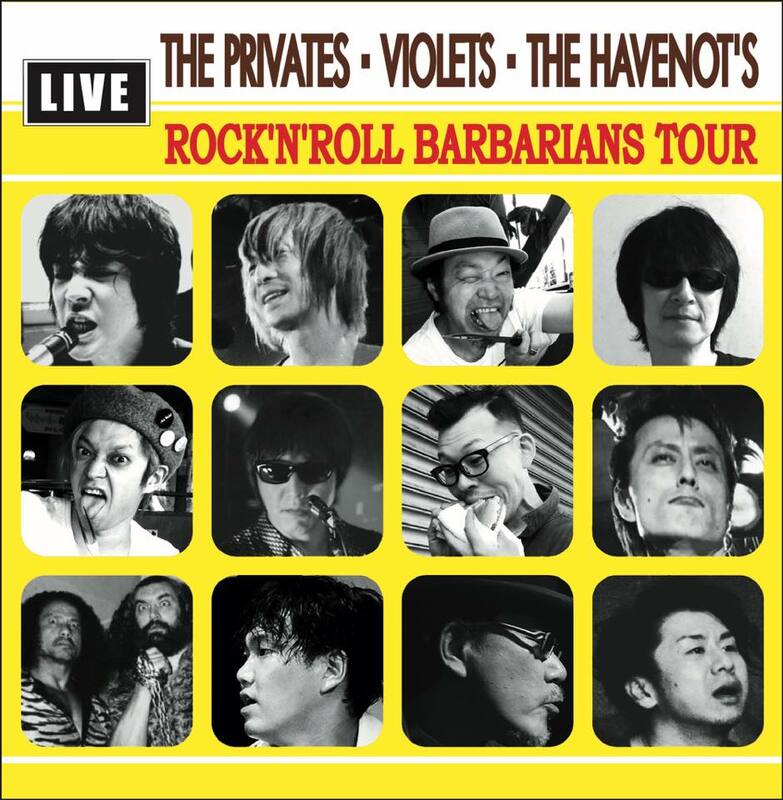 Then they go to Kyoto for two shows (see their Facebook page) and return for a final show at Shinjuku Jam with Baby Blue, Flashlights and more! 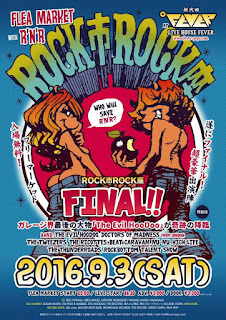 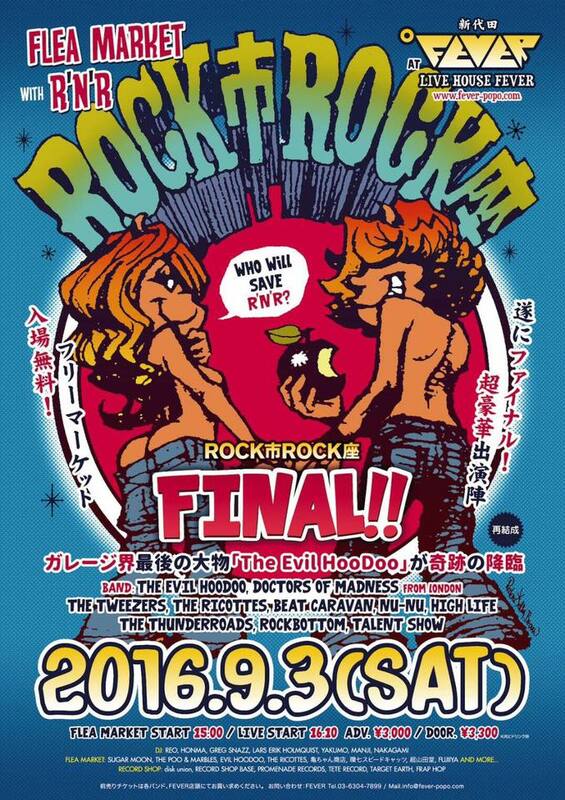 Great line-up of bands ranging from powerpop (the mighty Tweezers with members from Firestarter, Supersnazz and more) and twangy pop (melody masters Beat Caravan) to all-out rocking (Guitar Wolf kid brothers The Thunderroads) topped with UK protopunkers Doctors of Madness and tour final of Tokyo's own Evil Hoodoo. 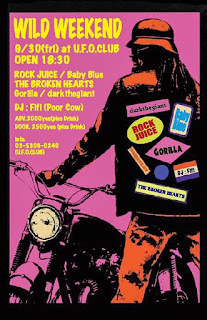 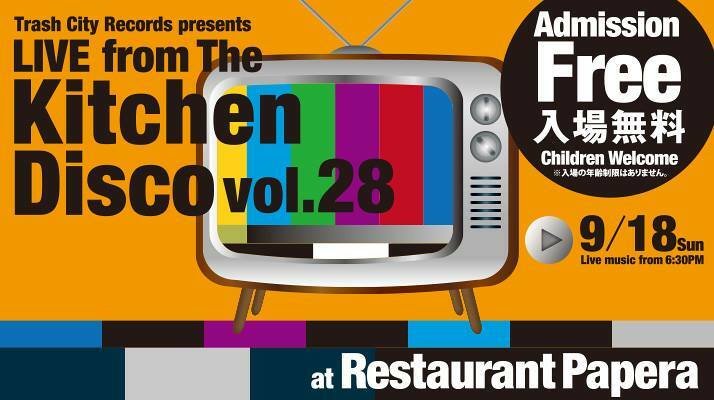 Plus great DJs (including Greg of Talent Show/Supersnazz, and yours truly), flea market, food and more courtesy of Fever in Shindaita, just a short walk from Shimokitazawa! 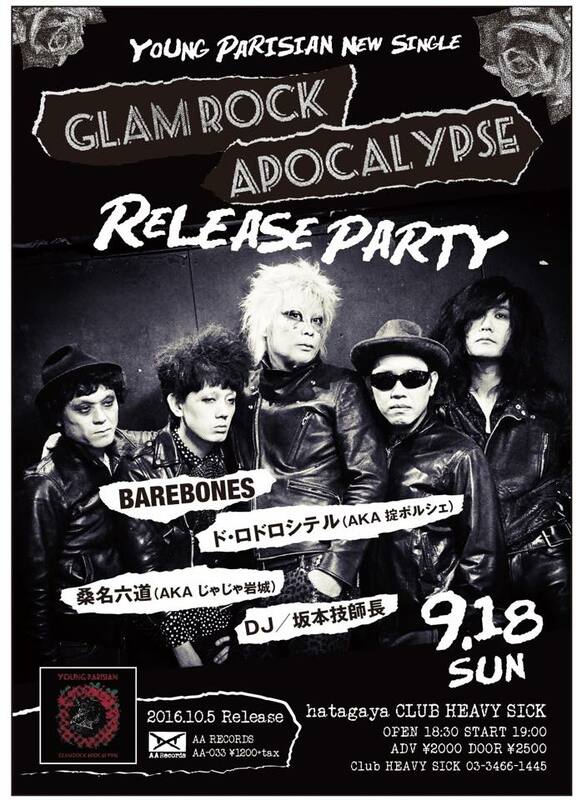 Get there early for an all-day rocking experience! 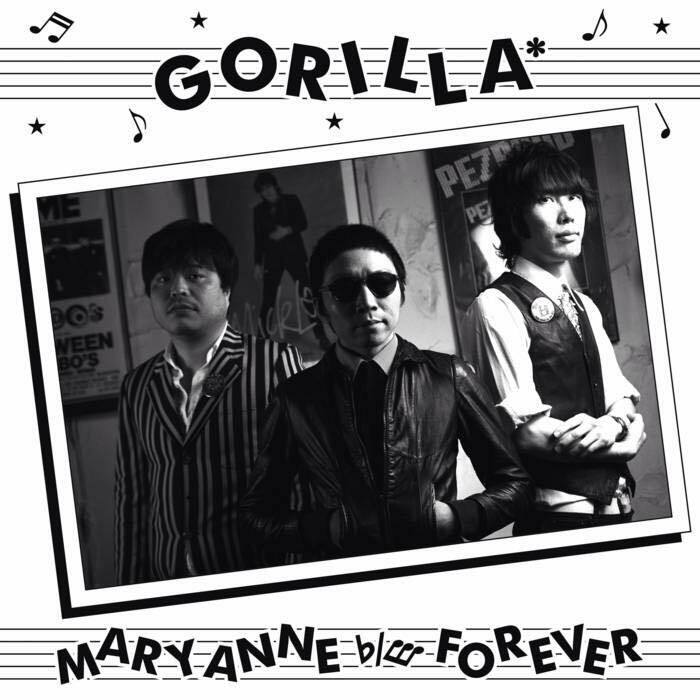 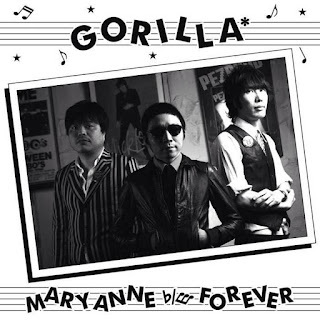 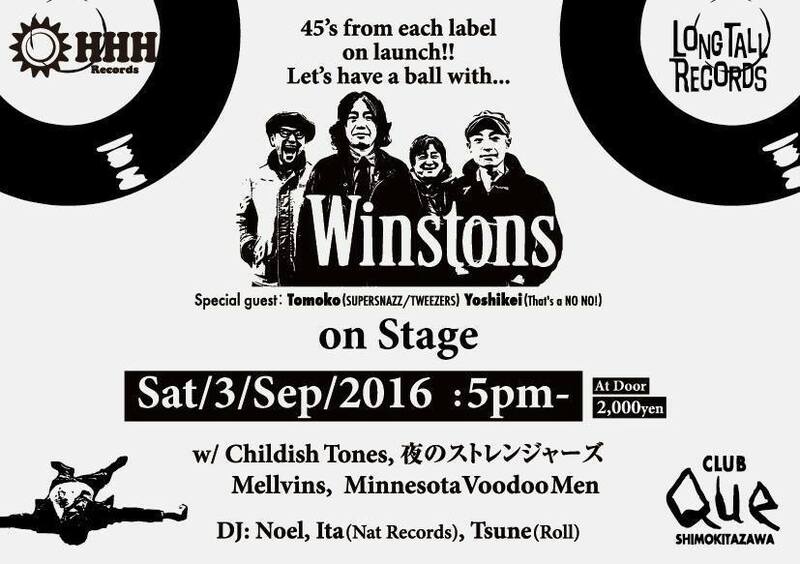 Tokyo's #1 deep soul band celebrate the release of two back-to-back 7" vinyl singles! 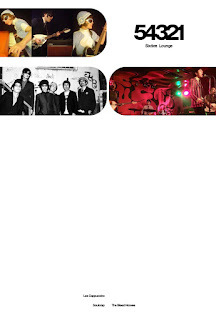 Plus 60's-inspired rock action from Mellvins, Minnesota Voodoo Men and more at Club QUE in Shimokitazawa!